We at American Solartechnics have been working on hybrid and electric cars for almost two decades. We have experts who work with us to make sure that any problem can be resolved as affordably as possible. Now open Saturdays! 9 AM until 3 PM. Open later by appointment. When hybrids came out, I was concerned about their complexity and durability. Toyota has proven that to be mostly a non-issue. Toyota and Ford hybrids tend to be very durable. Consumer reports have consistently found the Prius to be one of the most reliable cars year after year. Of course, there is still a big battery to worry about replacing. In most cars, hybrid batteries tend to last well over 300,000 miles. Most hybrid repairs are routine for people who are experienced with these vehicles, and they are not outrageously expensive when maintained outside a dealership. Aftermarket hybrid batteries have considerably brought down replacement cost. So, why buy a hybrid when gas is so cheap? Well, because you will still use a lot less gas. Since the gas motor does not operate as much in a hybrid, the car's overall lifespan increases. 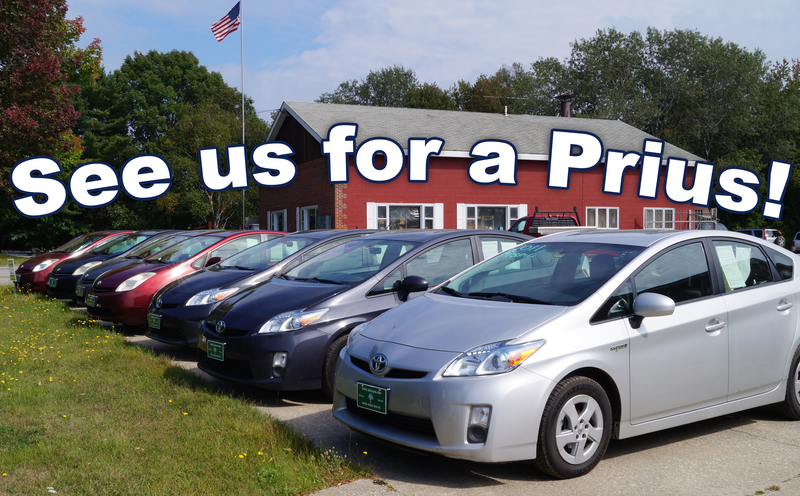 And, when purchasing a used hybrid, you are not dealing with used car depreciation. Oh, one more thing. Why do we sell Ford hybrids? They are very good cars! They basically use a very similar drivetrain to the proven Prius, and, as an added bonus, they are usually all wheel drive!